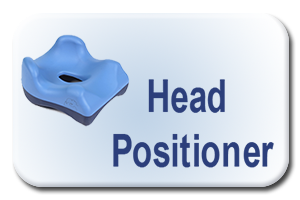 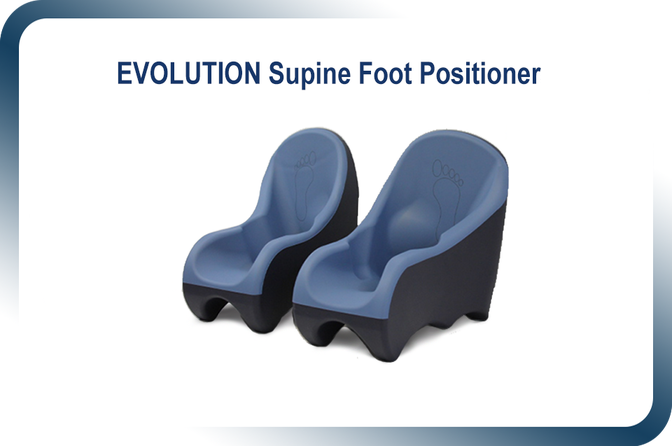 Supports the Patient’s Foot in a safe, secure and stable orientation that is anatomically correct and helps prevent the development of pressure sores on the bony prominence of the heel area while the patient is lying in the supine position. 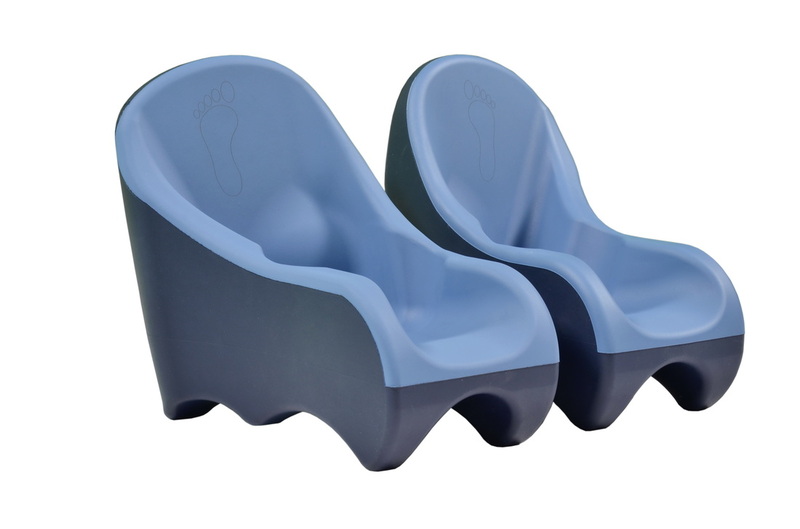 * Opening at the Heel allows air circulation and prevents skin maceration. 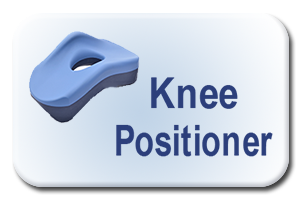 * Provide Zero pressure on the Calcaneus. 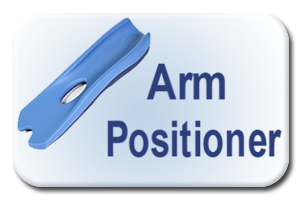 * Helps prevent leg and hip rotation.